Youtube is the fastest growing social media platform in India day-to-day life. In 2018, Youtube India has 225 million monthly active users on mobile phones alone. After Reliance jio launched, the popularity of Youtube India goes high.2016 this year lots of new channel birth. Viewing the popularity of youtube, some creators choose their youtube as a career in India. We discuss here top 10 Indian youtube channel 2018. 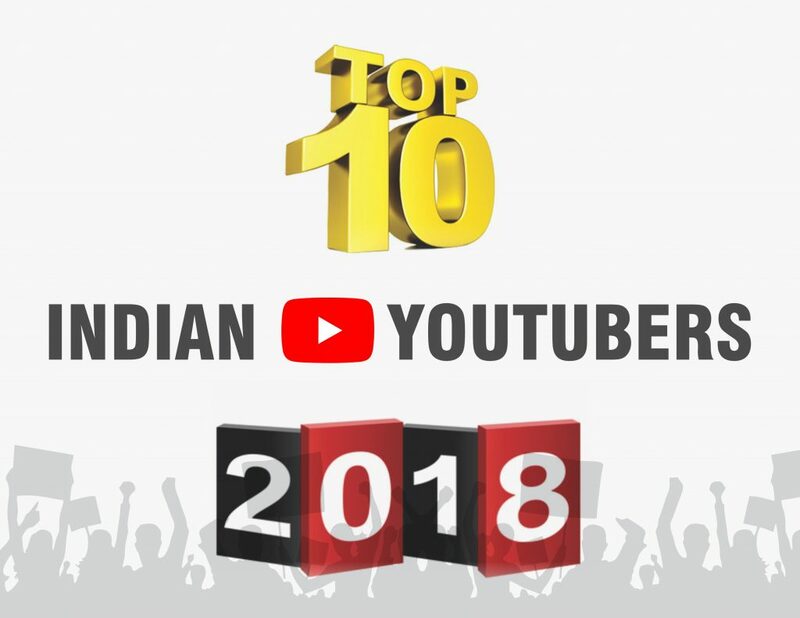 Here is the list of top 10 Indian YOUTUBERS 2018. Our effort to include top 10 youtube channels of India 2018. This list includes all field like entertainment, music, food, motivational, how-to, educational and comedy etc. Note:-This list is not 100% true. This list is based on my searching. So, which one your favorite youtuber You…..?